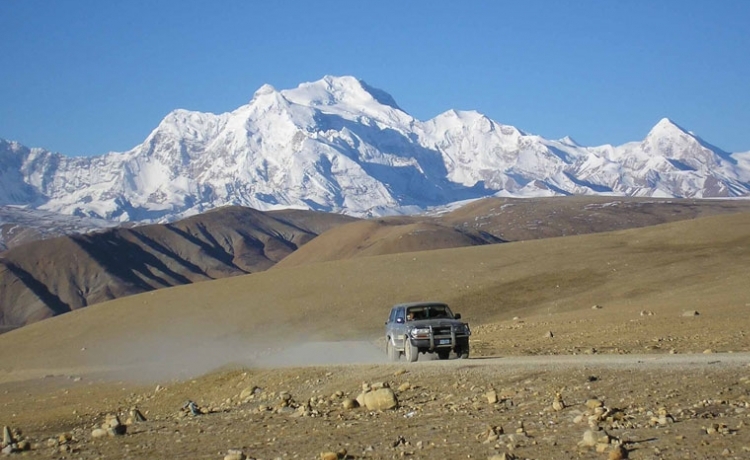 Tibet Overland Tour can be taken the most well-liked tours in Tibet. The stunning mountain views including Mt. Everest can be viewed clearly. The region ranging from 3,000 m to 5,000 m across the high and cold place offers an unforgettable moments of life. 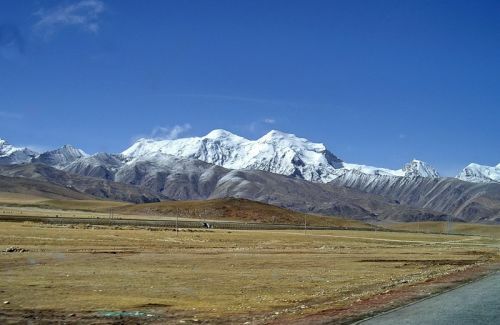 The tour is full of fun, adventure along with the cultural – historical cities of Lhasa. 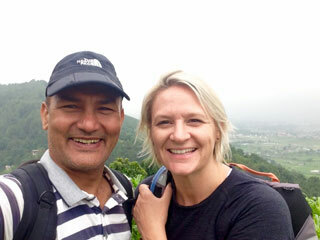 The Tibet Overland Tour commences from Kathmandu, 5-6 hours drive to Kodari, the Tibetan border. After the completion of all the formalities at Kodari, you set off about 1000 km. journey to Tibet. 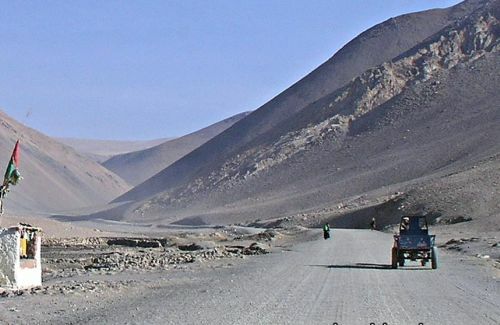 The overland journey between Kathmandu to Lhasa is sometimes rough but you feel different following the ancient trade route from Kathmandu up the Yarlung Tsangpo river valley, make it an adventure in itself. You will enjoy the sightseeing around Potala Palace, Drepung Monastery, Jokhang Temple and Barkhor market in Lhasa. Finally our representative will drop you to Gonggar Airport, near Lhasa from where you could fly back to Kathmandu or to your next destination. Himkala Adventure operates Tibet Overland Tour in affordable cost in three different way. 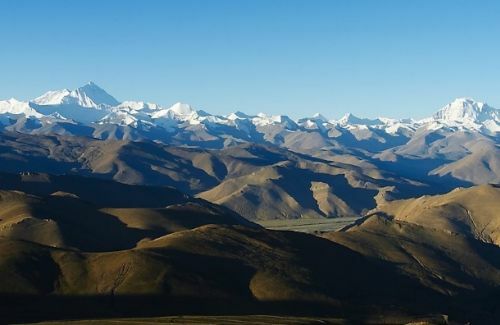 First, we make your trip unforgettable by driving from Kathmandu to dusty high altitude road to Lhasa; second, we arrange your one way overland with a one hour flight back ; and third, a Kathmandu - Lhasa - Kathmandu flight with sightseeing in and around Lhasa. The flight from Kathmandu to Lhasa offer a dramatic view of the Nepal Himalaya from Annapurna to Kanchenjungha.